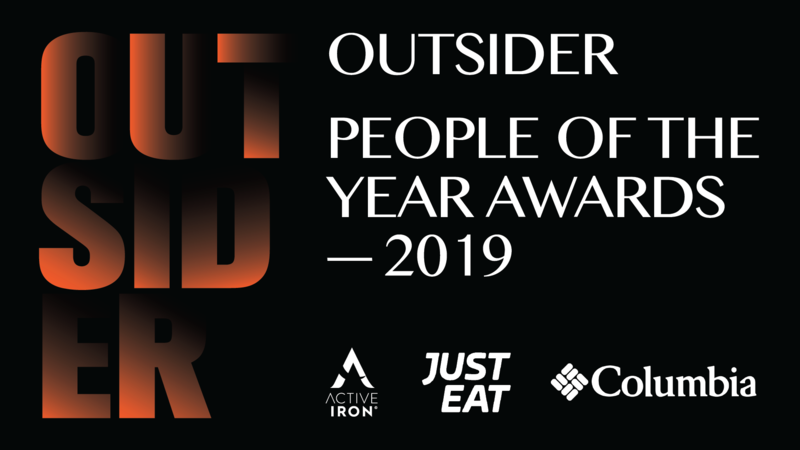 The Outsider Audience Choice Award is a chance for you, the people, to decide who has shown the most impressive display of grit and determination in 2018. We are blown away by the calibre of nominees this year. Just when we think the bar can’t be raised any higher, another person goes and does something utterly mind-blowing. To make this award even more special, we have teamed up with Tullamore D.E.W. As the only triple blended Irish whiskey, Tullamore D.E.W celebrates the true character distilled into every drop. These special characteristics make each occasion and glass a special and smooth experience. But what is even more important to the brand are the true characters that enjoy their whiskey with friends and family. From the stories that are told, the talents that are shared and conversations that bring people together, everyone’s true innate character is at the heart of who they are. 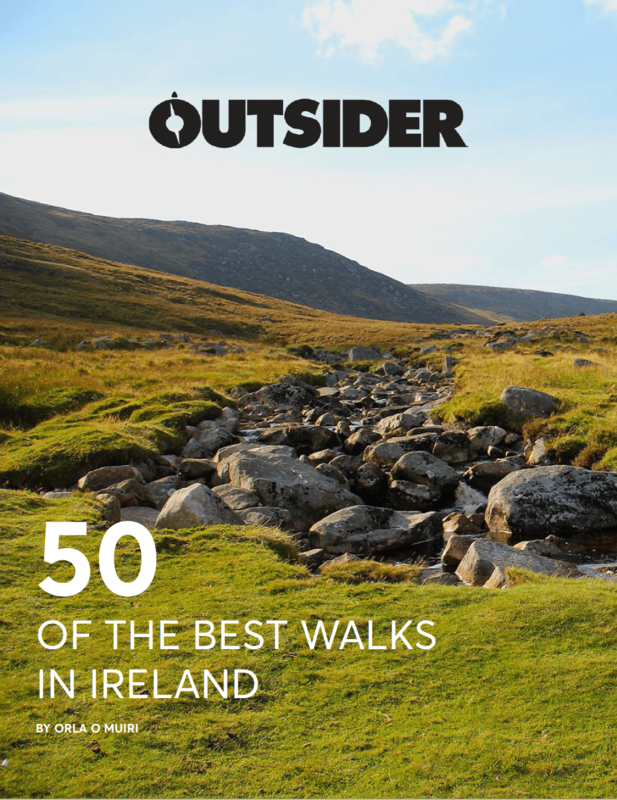 And it’s because of this we would like you to vote for who you feel champions their true character, pushing boundaries and living life to the full within the Outsider community. Please enjoy Tullamore D.E.W responsibly. Good luck Gabriel, well done on the nomination ??? Brian Maher is a super guy who has raised a lot of money for special Olympics since 2010. A worthy cause and a worthy winner ?? Mary. Is an outstanding person. She truly deserves to win this award. Absolutely deserve it Mary Nolan!!! G’wan Carl and Ellie ♡ you’ve done incredible work documenting Ireland and all its beauty (in all kinds of weather) and I’m so proud for both of you. Tough Soles and good hearts.